The first man on "Mount Everest"
Why you are climbing Mount Everest? This question is asked to great English mountaineer ‘GeorgeHerbert Leigh Mallory’, he answered “the reason why it exists there’. This great adventurous wayfarer had frozen in the undisturbed mountain in his unsuccessful dream journey. Might this question is asked to Namgyal Wangdi (Tenzing Norgay) the answer will be same. And, he was first climber who beaten world’s highest point in history along with Sir Edmund Hilary. Tenzing Norgay was born and brought in the lap of Himalaya. In his childhood he listened 100 of stories about ‘Chomolungma’ (Name of Mount Everest in Tibetan language). For ‘Tenzing’ Everest is not an ordinary mountain. The stories of Everest make large impact on him to achieve the peak of the mountain as his boiling blood in freezing cold. Tenzing Norgay born in a poor family on May 29th 1914. In his earliest childhood he attached as a bonded servant to a Sherpa family due to his parents were sold him due their financial difficulties. Even ‘Norgay’ didn’t know the exact birth place of him. Believing that, he born in Tibet at Kharta valley brought to Khumbu in Nepal. 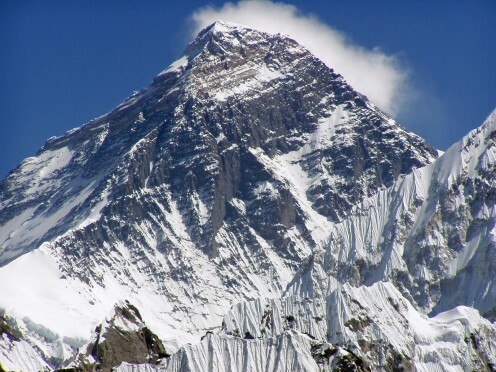 Khumbu is near to Mount Everest, people in Khumbu call Mount Everest as ‘Chomolungma’ means mother goddess of earth. So he brought up as the child of this goddess. And he became well known due to her. He was very poor in his education and food. In his teen he moved to Darjiling. He worked as a porter or milkman out there for very small wage. From this wage he had driven his family. He helped to carry the bags of mountaineers in his teenage. At his 21st age he joined in a mountaineer’s camp in 1935. Eric Shipton was the camp leader. On that time his wage was ‘12 annas’ (Nearly a half rupee). Then many campaigners came, he joined in every venture. After all he attempted 6 failure attempts to the top of the summit. But whenever he returns the burning desire of him developed strength, and he understands about the footsteps of his success. 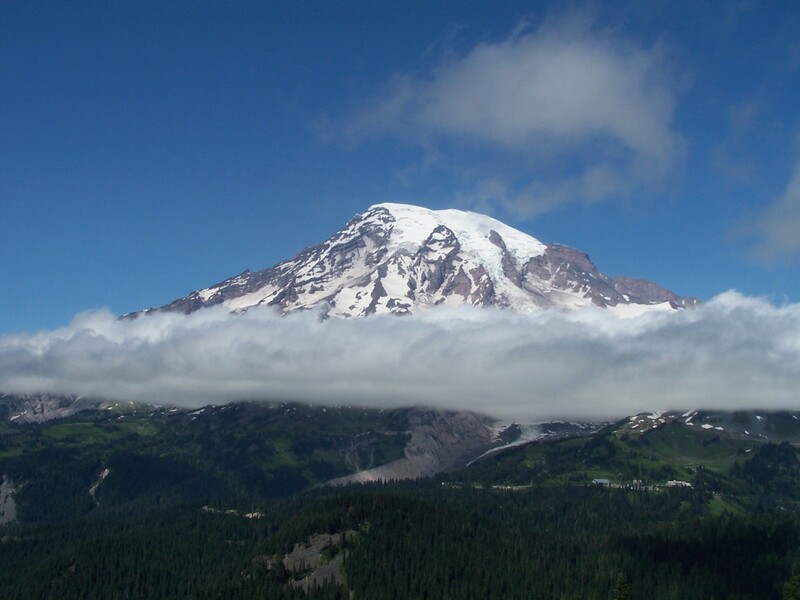 Again he stared the everlasting giant glacier mountain peak and fixed his destiny as it. In his path he didn’t bothered about the snowy frozen wind and death trenches concealed inside the snow. He saw some of his predecessors frozen body waiting for the burial without decomposition. “Maurice Wilson” was an example. That great British soldier was sitting on ice, putting shoe in his bared legs and frozen. Imagine that scene! But he didn’t lose his confidence. He decided to face every consequence, even death came on that occasion, and he believed that’s his fate. 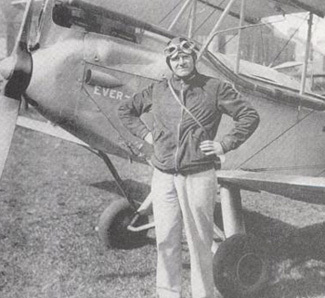 In 1935 he climbed up to 22000 feet, but returned. On the next year again he climbed with ‘Hogrutludge’. On that time rain came with frozen wind. Camp leader said to the high altitude porter (Tenzing Norgay) wait for the next year. Then he moved to Garhwal Himalayan mountain ranges. He occupied as a high altitude porter for different expeditions out there. Tensing Norgay normally called as man with three lungs because while climbing height most of the human being will pant ,but he never. In Garhwal plateaus he suffered a lot as a porter. Tenzing attended many mountain climbing pursuit other than Everest, Almost every high peaks Tenzing added his footprint. Mount K2, Nanda Devi etc are some of them. This is to get income or to feed family because his financial condition is heavily bad in 1940’s. This time his first wife and elder daughter died. Expeditions are not happening due to world war. Again he came back to his poverty life.His second wife helped him a lot to survive their critical situations. In 1947 during India got her freedom, Tenzing, Canadian climber ‘Earl Denman’ and another Sherpa ‘Ange Dawa’ tried an illegal attempt to conquer Everest from Tibetan side. But again on their 22000 feet they stopped that due to bad weather conditions. There he face a strong storm, might kill them for attempting this but fortunately they came back safe. In 1952 Norgay joined to Swiss expedition team. They found out a new route from Nepal side to conquer Everest. 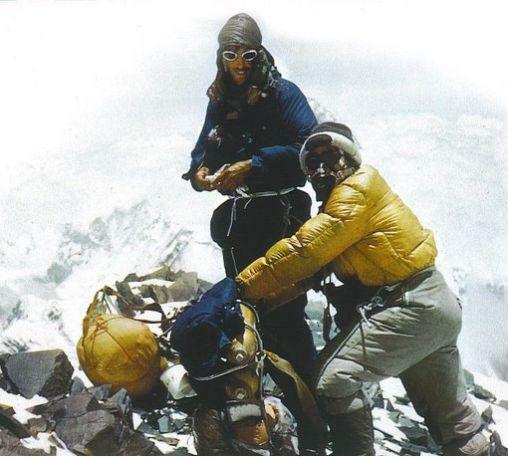 And on 28th May Norgay and Raymond Lambert reached a record height of 8600 metres (28200 feet). This made him for the first time considered as a full time expedition member. Again bad weather played the role to defeat him. On that time Lambert given Tensing a gift. It was a red colored Towel. Photo of Tenzing Taken by Hilary on the peak of Everest. His seventh expedition to Everest is known as ‘John Hunt Expedition, They used the new route that used last time by Tenzing. Here he met his favorite partner ‘Edmund Hillary’. 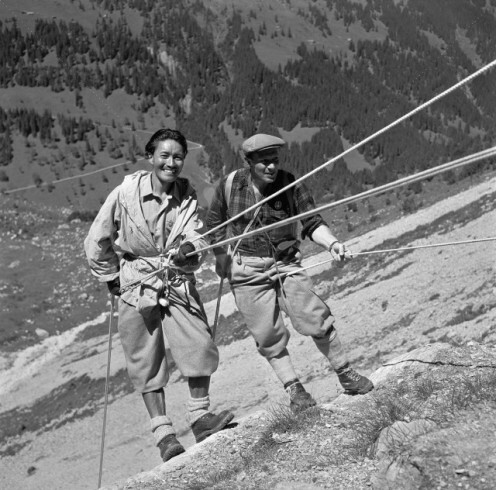 The reason behind they become partners are Tenzing’s well timed prompting made Hillary to help a fall towards a crevasse for securing his ice axe fixing. The expedition consists of 400 members, Including 362 porters, 20 Sherpa guides and 10000 lbs of baggage. Of course it was a team effort. 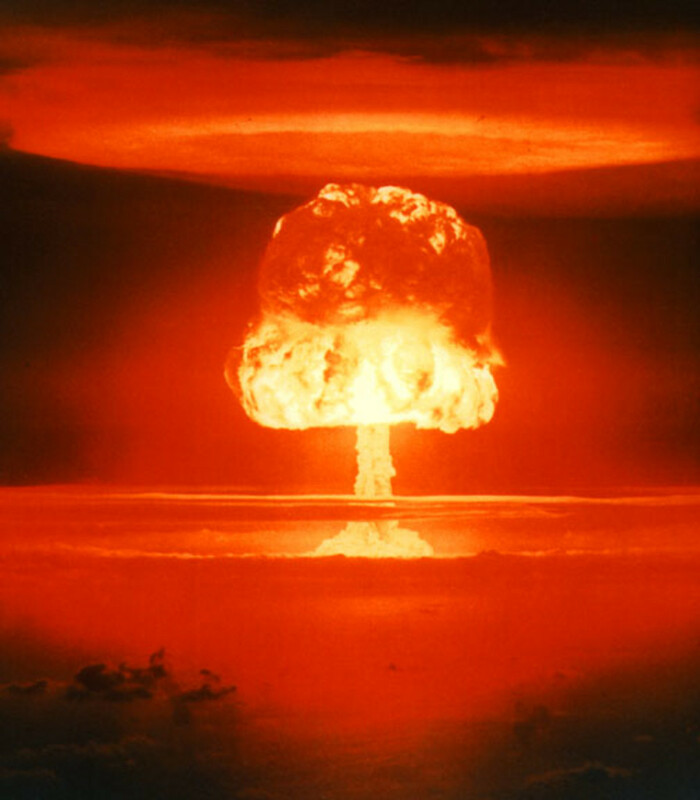 The expedition starts in March 1953. 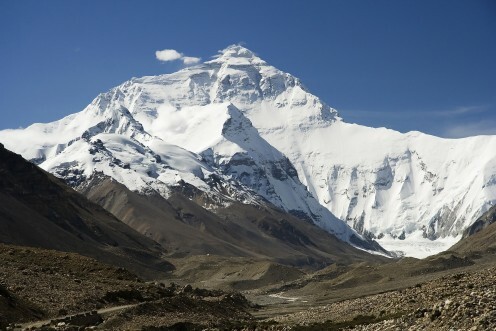 The final base camp is situated in 25,900 feet (7890 m) height from mean sea level. On 26th May Bourdilon and Evans pair attempted the climb but returned due to Evan oxygen system failure. They had just left 300 vertical feet (91 m) to go. Then Hillary and Tenzing’s turn came. On the day they began their step towards the peak. The last part to them is about 40 foot (12 m) rock face. They carved steps in there. Later they are named as ‘Hilary steps’. 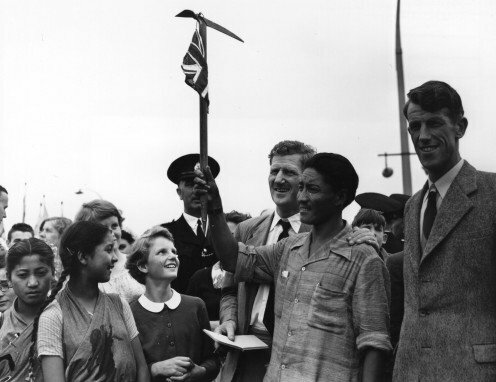 At last on 29th May 1953 at 11:30 AM they reached the world’s highest place, the summit stayed beneath them, the mother goddess lifted her child to her peak. They conquered 27,900 feet or 8848 m.
They just spent only 15 minutes at the summit. On that occasion Tenzing laid that red colored towel (The Gift) and some sweets over it and he put a pen that was given her daughter ‘Nima’. Hillary took photographs of Tenzing. But Tenzing doesn’t know operate camera. So Hilary’s ascent was not recorded. They descend through the same but ice concealed their steps. Again they fought back to regain their team. So after fixed and careful Steps he reached the target. It took 39 years to find himself and achieve his burning desire. Then Tenzing become director of field of training for Himalayan Mountaineering institute in Darjeeling and founded a Tenzing Norgay adventures, a company providing trekking adventures in Himalaya. And 1986 at the age 71 Tenzing Norgay close his eyes forever due to Cerebral Hemorrhage. 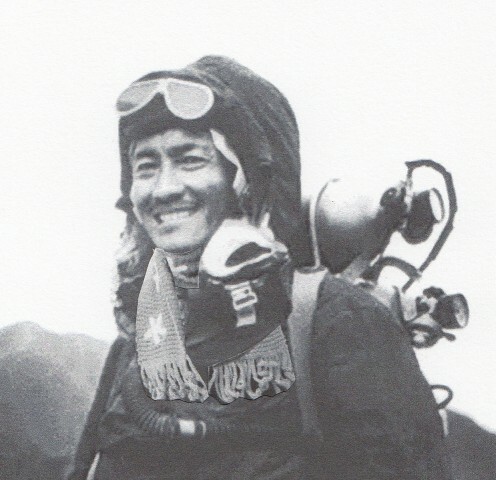 In 1997 his grandson Tachi Vangchuck conquered Everest. 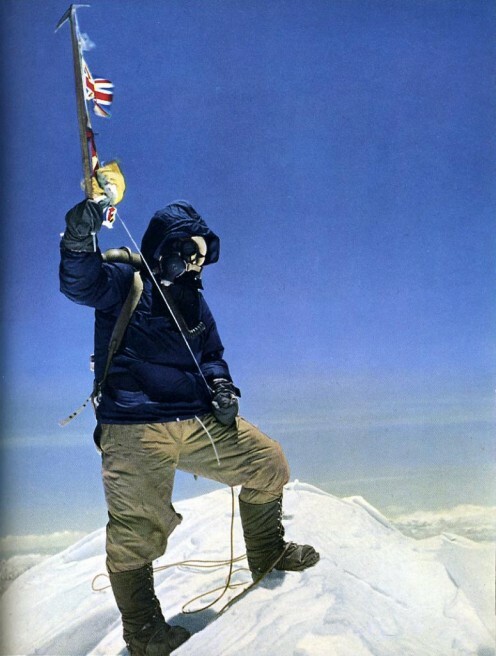 In Tenzing’s life Sir Edmund Hilary's role is an essential part likewise in this article too. Therefore I would like to ask a simple trivia among my readers only you can guess this because the answer only knows Sir Edmund Hilary and Tenzing Norgay. Who is the First Man on Mount Everest? 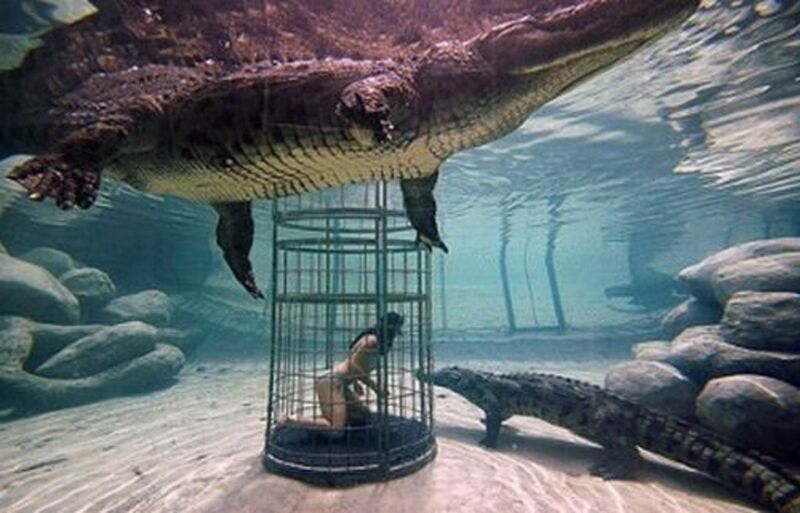 Why Do People Hunt Crocodiles? Hai Mr anusujith. U r correct. Havildar Sure Kumar is the first men from Kerala who clumb Mt Everest. In 20 may 2013 I m also climbed as the second person from kerala. Thanking you. Excellent research and writ. You are from Kerala. So please include who climb mount Everest form our state. Because this will useful for new climbers from our state. Thanks. I'm not at all a researcher like you. You astonished me many times with your vast description. Thank you rajan for your share and Valuable comment. Answer for the question only knows by three person. Hillary, Tenzing & god. Hillary & Tenzing were died. So other one have to answer us. It's hard to imagine the hardships and danger that Tenzing Norgay, Edmond Hillary and the other teams of mountain climbers have faced on Mt. Everest. This is a fascinating story of drive and persistence! The question at the end is quite thought provoking. Who did first set foot on the summit? Excellent research and write. The role and story of Tenzing Norgay in the conquering of Mt. Everest is no less than Edmond Hillary's. Vote up & awesome. Shared. Voted awesome and up. We all knew about Hillary, but Norgay was someone that I wasn't familiar with. Thanks for providing this wonderful, detailed information. An excellent hub, very informative and well researched. It just goes to show that we can achieve something if we want it enough. Thank you unknown spy. Thank you for your valuable stop by and comment.